Nixon Motor Sports: Yesterday's Results, Victory! 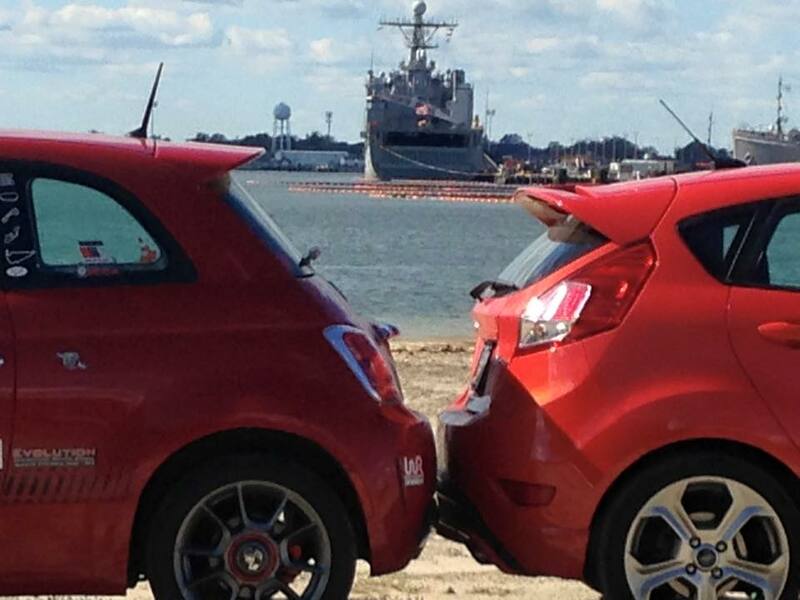 FIAT VS. FORD...NAVY BASE SHOWDOWN! Over 100 drivers competed in auto-cross yesterday in Virginia, and some of them were victorious in the different classes, in RAW time, and in modified PAX time. You can find the link to all results at the bottom of this blog post, but for the NMS squad, the Victor was Brian Nixon in the Fiesta ST. Brian clearly set a faster time than Robert, so he's our NMS Driver of the Day. 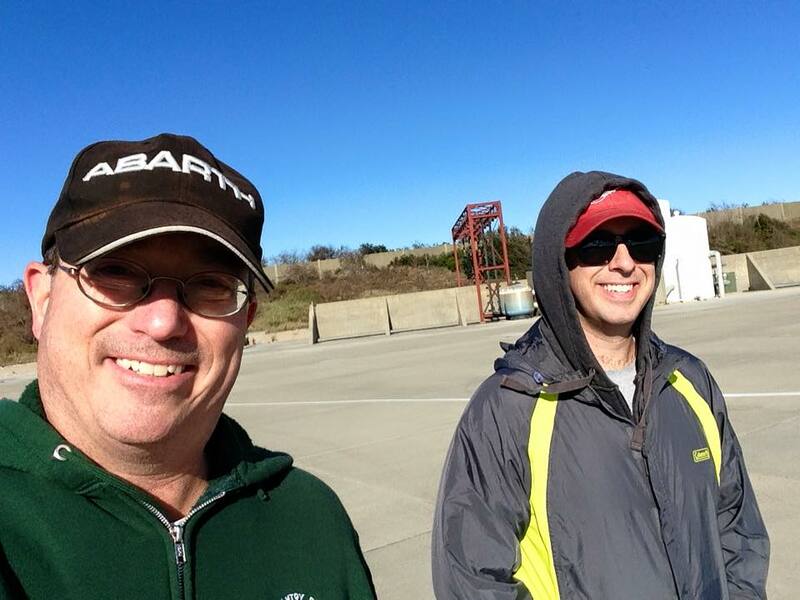 Course walk before driving, all smiles! It was a chilly day with temperatures in the upper 40s when we drove in the morning, and the breeze coming off the water made things even chillier. After four runs on a really fun course, the bottom line was that the mighty NMS FIAT took another first in GS class, while Brian's Fiesta took 4th out of 5 drivers in HS class. In the overall results, Brian took a solid 23rd place out of 104 drivers, so clearly in the top 25%! Robert was way back with 72nd place out of 104, so nothing to write home about on that one! 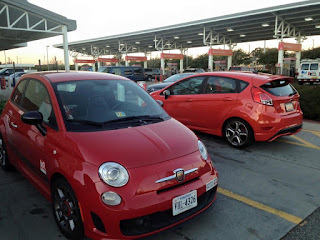 When interviewed after the event, the FIAT driver pointed out that he was driving on his regular slower street tires, it was cold, the sun was in his eyes, he forgot to turn off the ESC control in his car on every run, and about 10 other reasons for going so slowly. When informed of his team mates reply, Brian stated that "the only thing that matters is how fast you go, and my car went faster than his", so we'll leave it at that until the next event! 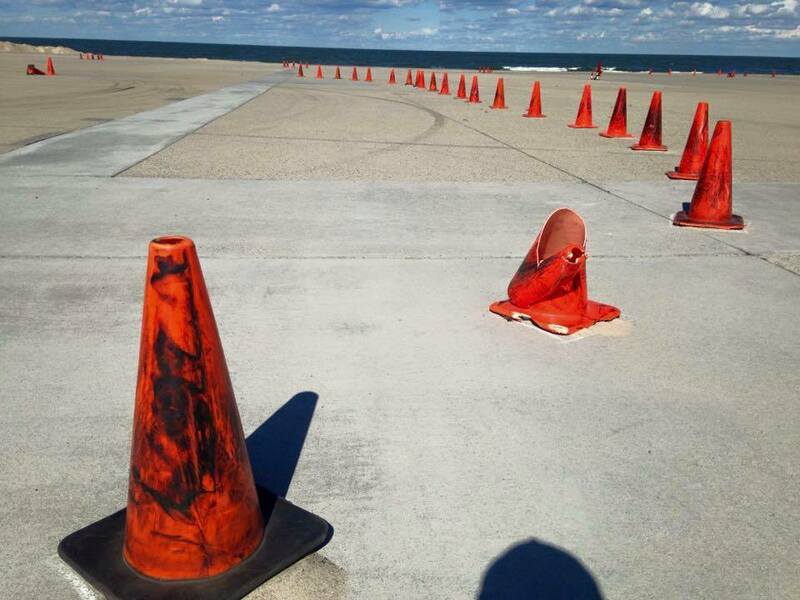 Can you spot the slightly battle damaged cone? 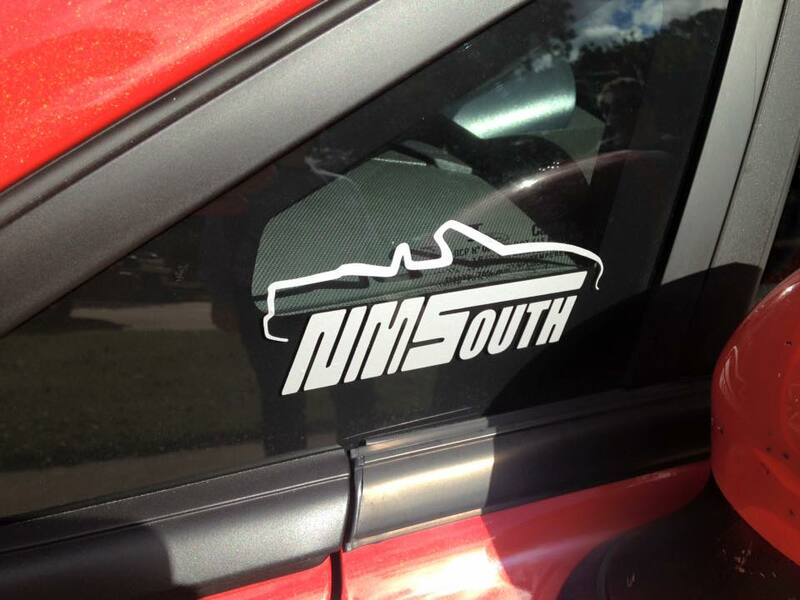 NMS South-winner of the NMS showdown! Formula 1 Returns to Mexico This Weekend! NMS Combines North and South!